Although your estate planning attorney can help you walk through the basics of your plans for the future, it’s also a good idea to be knowledgeable about how you can make the most of this first meeting. Read on to learn more about what you can do in advance to capitalize on this important planning opportunity. It’s difficult to accomplish estate planning if you don’t know where you stand, so make the effort to clarify all of your assets as well as any debts. For sentimental or other reasons, there may be things you want to leave behind to specific people. Knowing this in advance gives you the best chance to walk through what you want to leave behind to particular individuals. You need to be able to count on someone else to help carry out your wishes once you pass away, and the selection of this person is an important step in your estate planning. It might be a good opportunity to have a discussion with this person before you have your estate planning meeting, which is why you should walk through your thought process long before you meeting with your estate planning attorney. You likely need to identify someone to make medical decisions on your behalf as well as financial decisions. This could be the same person. Having a general idea before your meeting allows you to start the thought process early and then get the advice of an attorney. 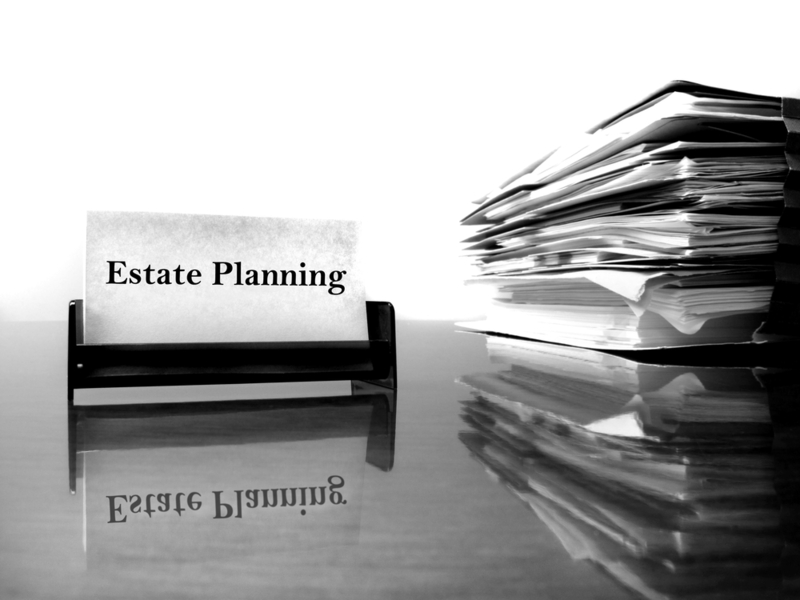 Setting up an estate planning meeting as soon as possible is in your best interests, particularly if you have not broached any planning documents in the past. Contact our office today to learn more about how we can help you at info@lawesq.net.